How do I simplify this expression using the PEMDAS order of operations? Hint: perform the operations within the parentheses first. 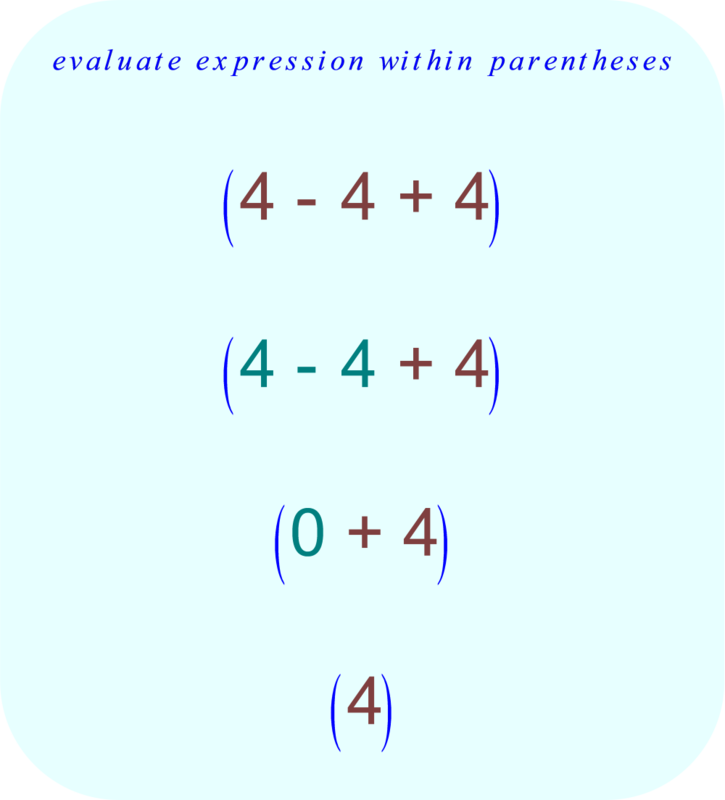 The PEMDAS order of evaluation applies to the expression within the parentheses, just as it applies to the overall expression. There are no exponents to evaluate. There is no part of the expression which requires division. 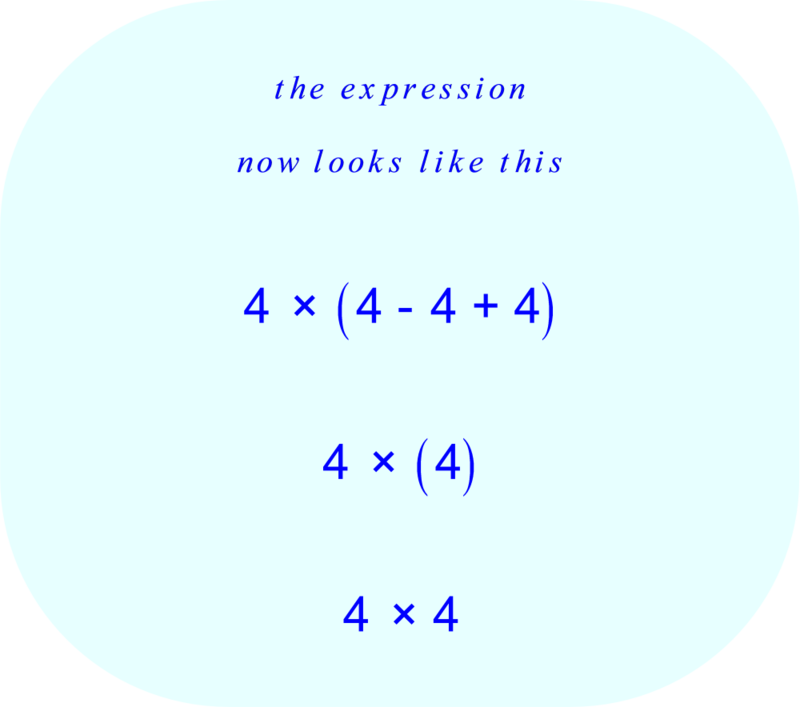 There is no part of the expression which requires addition or subtraction.